Aaron’s Autowerks employs the latest technology for today’s modern cars. Our scan tools including hardware/software from Autologic is one of the most advanced scan tools available. It is updated regularly to keep your cars computer modules current and working properly. If the “Check Engine” or “Service Engine Soon” light is on in your car it’s important to have this diagnosed. Sometimes it’s as simple as an improperly fitted gas cap or it could be an indication of something more serious. Often times a customer will provide us with a fault code that they scanned themselves or had a local parts store scan for them. The fault may appear to point to a suspected component, say an “oxygen sensor out of range” for example, and one would assume the car needs that sensor replaced. However, in reality there are a myriad of components and sensors that can lead to this fault and not the oxygen sensor itself. 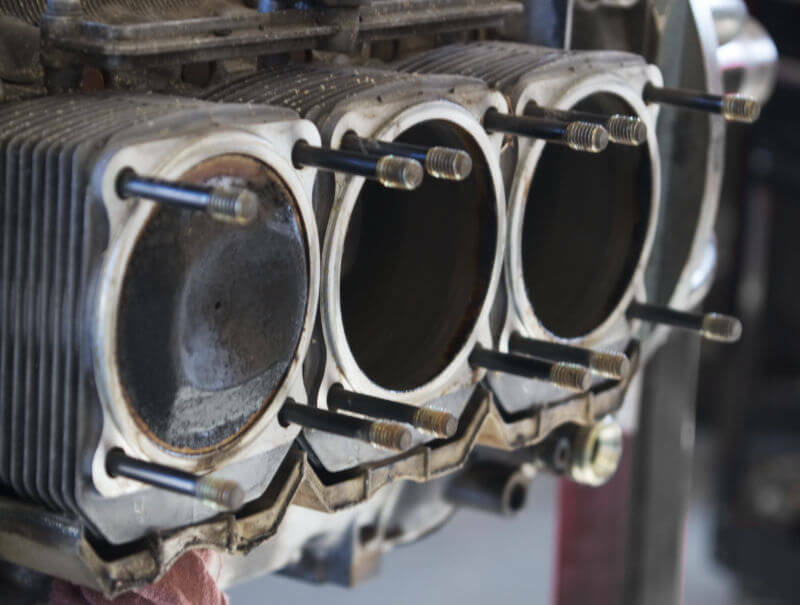 This is where our skilled technicians come into play where he/she may find an air leak in the intake system, a bad Mass Air Flow sensor, or even an exhaust leak that could cause an oxygen sensor fault. The point is our car’s computers are not as smart as we think they are, and diagnosing faults takes skill and knowledge to repair properly and in a timely manner. Key & Key FOB programming is also possible with most European makes, so just give us a call and we can determine if we can provide this service for your car. Does your car need an oil change? How about your car’s manufacturer recommended scheduled maintenance due every 5k, 10k, 15k miles and more? These regularly scheduled services (also sometimes called “K-Services”) are determined by your cars manufacture and are different among each brand. 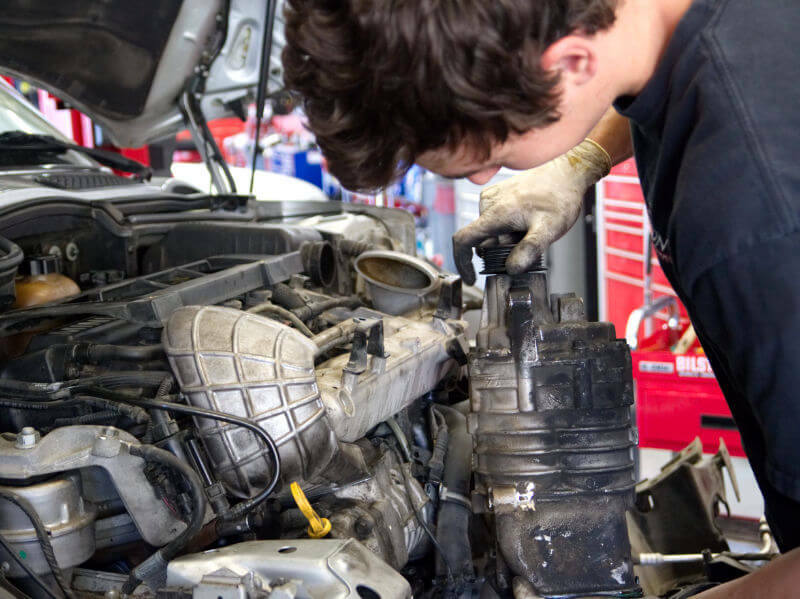 The important thing to know is regular service is not only vital to the longevity of your car but also important in keeping your new cars warranty valid. You have the “right to repair” your car at whichever facility you like, even if it’s not the dealership, but should a warranty issue come up its important to prove you have taken proper care of your car. At Aaron’s Autowerks we can provide any and all services needed, even if it’s as simple as an oil change. We have all manufactures scheduled maintenance manuals available online, and the proper tools to do the job correctly, and we will reset your cars service reminders when necessary. We also will sign your cars scheduled services/maintenance book just keep all your records up to date! As cars age and mileage increases it is inevitable your car will need repair regardless of how reliable it is. Parts just wear out! Parts such as belts, brakes, clutch, shocks and suspension components will all need replacement in a cars life and we can provide the repairs needed. From cylinder head gaskets to engine overhauls, no job is too complicated here at Aaron’s Autowerks and no job too simple even if it’s just a brake light bulb! Often times repairs can be large and complex and decisions will need to be made along the way. We go out of our way to communicate the repair process to the customer so he or she feels comfortable before the repair and kept informed of any changes that may arise along the way. Special tools are often required to perform repairs and we always use the proper tool to do the job right. One of the most important and often overlooked maintenance items of your car is the wheel alignment. Most people know that wheel alignment is important to tire longevity but did you know it can affect fuel mileage. If the tire of your car are misaligned and fighting each other to go straight down the road, yes it will wear out the tire prematurely but this friction will also cause your engine to work harder and therefore use more fuel to go the same amount of distance. Many of today’s modern cars have some sort of stability control system which assist the driver in keeping control of the vehicle in emergency situations. It is imperative that proper alignment of the suspension is maintained for these systems to function as intended which ultimately is there to make your car safer. 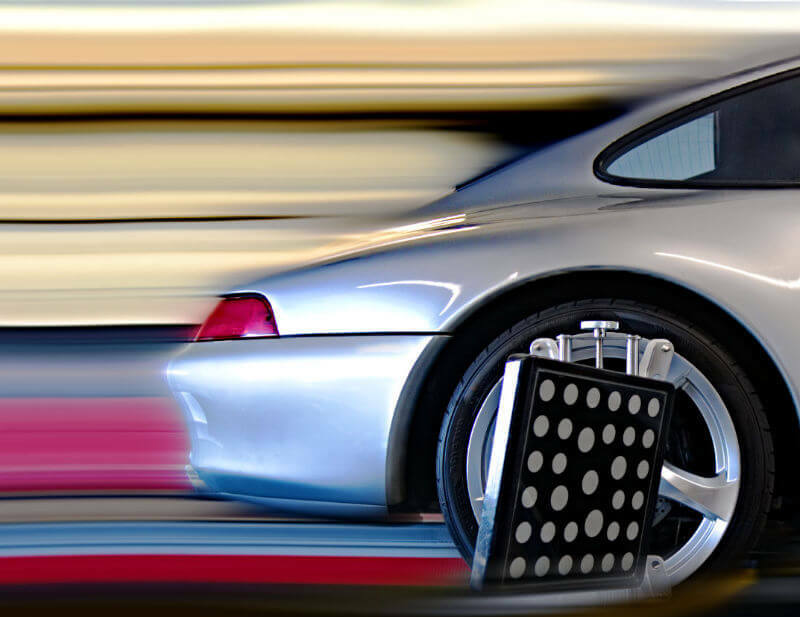 At Aaron’s Autowerks we use the latest Camera Imaging 4 Wheel Alignment system from John Bean, one of the best wheel alignment systems available. It is not only accurate and reliable, fast and easy to use which allows us to offer alignments at a reasonable price! Call or email to schedule your 4 wheel alignment today!